Come Join us and Visit our Booth! 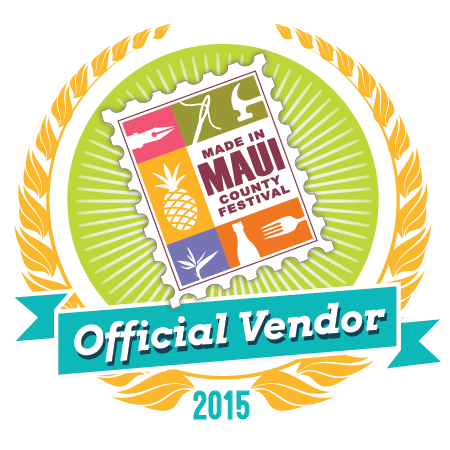 at the Made in Maui County Festival. using the Principles of Aromatherapy with only 100% Pure Essential Oils.